The Barnstable County Sheriff's Office is located at Joint Base Cape Cod in Bourne, Massachusetts. Built in 2004, the Barnstable County Correctional Facility can accommodate 588 inmates. 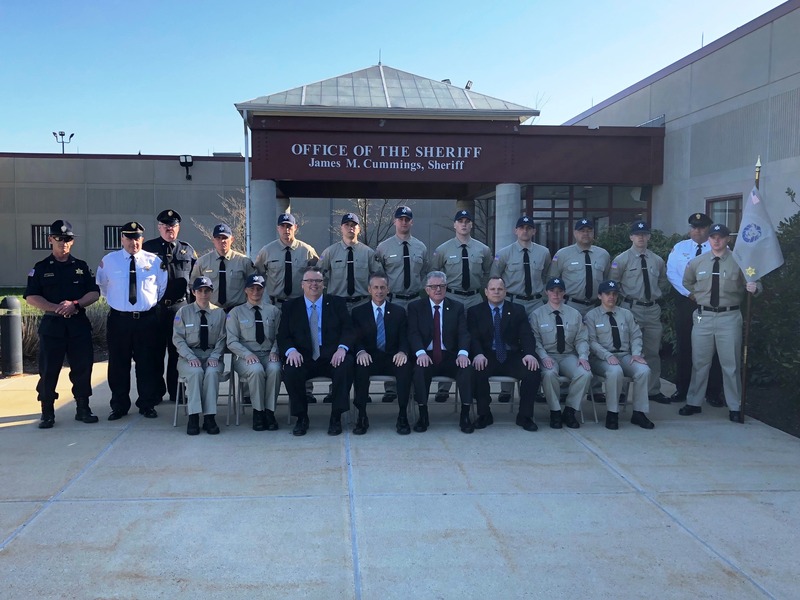 With twelve pods for housing,this state of the art facility provides secure and safe housing for inmates to serve their court mandated sentences in Barnstable County. 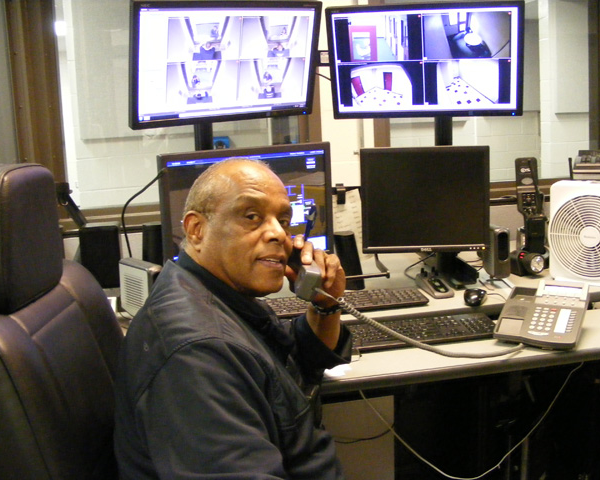 In addition to operating the Barnstable County Correctional Facility, the Barnstable County Sheriff's Office operates a Bureau of Criminal Investigations, Technical Division, Emergency Communications Center and Civil Process Division.